if You own Galaxy M20 having FRP issue then you are on a Correct Place. 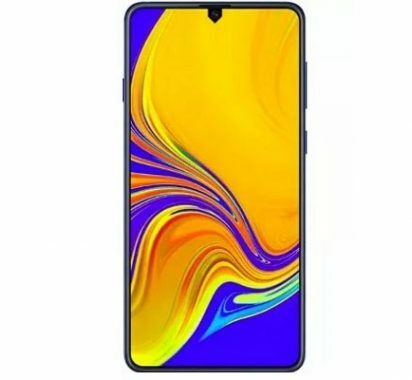 Here You will Find a Step by Step Guide to Remove or Reset FRP aka Google account on any Samsung Galaxy M20 Smartphone. The Samsung Galaxy M20 is Run on Android 8.1 Oreo and Which is Powered by Exynos 7904 Processor. The Device Come with 4GB of RAM and 64GB of Storage can be expandable vi SD Card. Please Follow Step by Step Instructions for Best Results. Go Launcher Option also available if You fail With This Method You can try it. 1. Go to Setup/ Login Scree & Insert SIM Card. 3. Download FRP Bypass apk From Here and Install it in another Phone. 4. Run FRP bypass APK in another Phone. 5. Now Enter Phone Number of Locked Phone and Click Send Command. it Will open Youtube on Locked Phone..